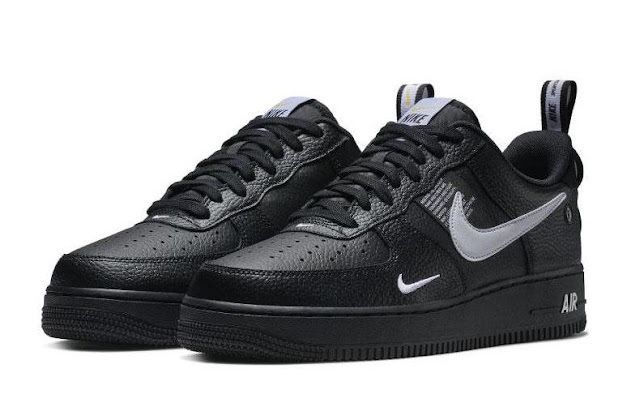 Dropping in black and olive, the Nike Air Force 1 Utility is a new rendition of the iconic AF1 this season. Revamped with military details, the sneaker features a premium leather upper, and updated with ballistic nylon buckle straps instead of the original lacing system. 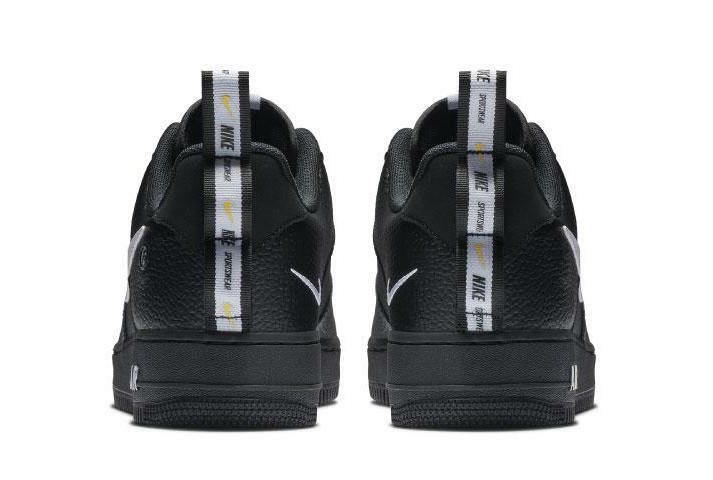 The mid-foot strap also features a large Swoosh followed by more nylon appearing at the mesh branded tongue tab and D-ring heel pull tab. 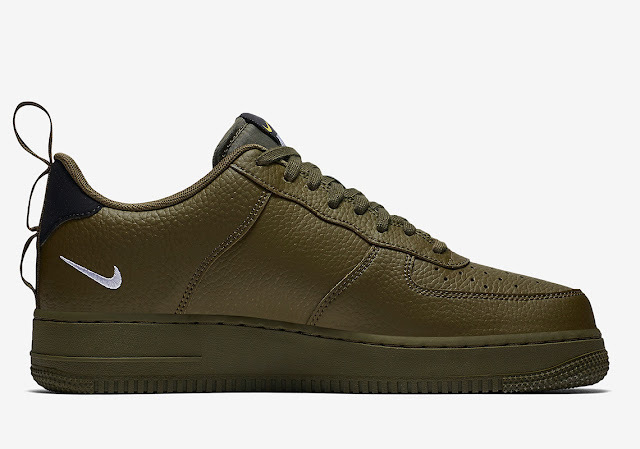 Finally, a classic thick rubber sole completes the bold design. 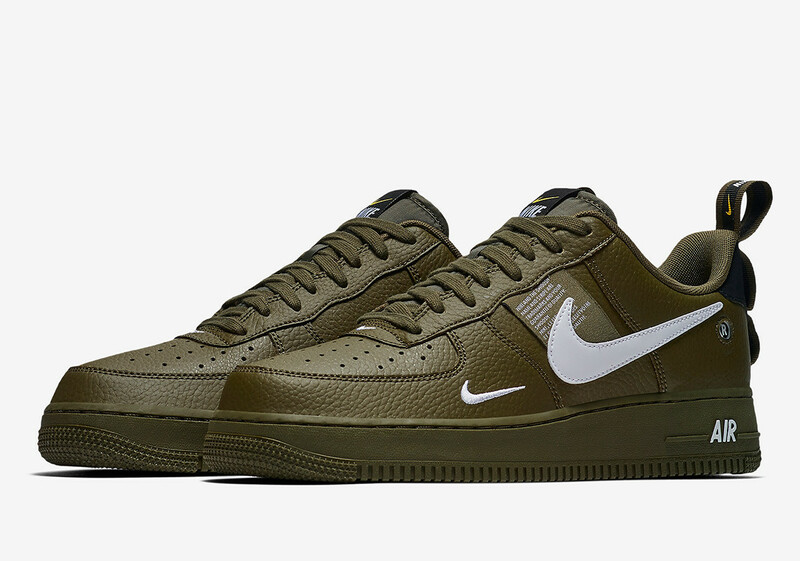 The Nike Air Force 1 '07 LV8 Utility Low in Olive and Black is available at selected retailers.